Master Security was formed with a vision to provide world-class services through the combination of highly-motivated security officers, the deployment of technologically innovative security tools, and the continuous integration of customer feedback. The Company is organized to serve both Government and Commercial customers through unique divisional focus. Master Security is a licensed security provider in 10 states and, through its Affiliation Program, is capable of serving your needs anywhere in the United States. We believe in supporting our community and assisting those in need via direct financial support of charitable causes and active volunteerism. In addition we believe in doing our part to lessen the environmental impact of our services through thoughtful implementation of green alternatives where possible. 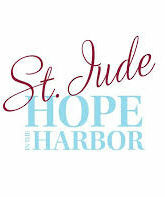 Master Security is a founding sponsor of the St. Jude “Hope in the Harbor” gala held in Baltimore, Maryland each April since 2010. This event has raised millions of dollars directly benefiting St. Jude Children’s Research Hospital to further its mission. 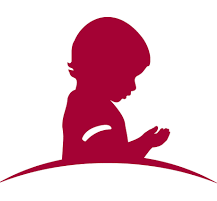 Join us in supporting the lifesaving work of St. Jude Children’s Research Hospital. 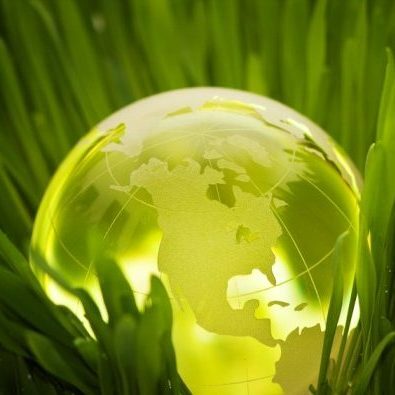 Master Security has incorporated going green into it’s overall business philosophy. With it’s creation of MasterTRAC, Master Security has reduced it’s paper product consumption by more than 70%. In conjuction with phasing out older less fuel efficient vehicles for newer: Higher Fuel efficiency, Hybrid and Electric vehicles, Master Security is leading the way for a greener industry.